The all new Clearwater® Series reaps the rewards of our award-winning Helios™ technology. Lighter and more responsive than ever! 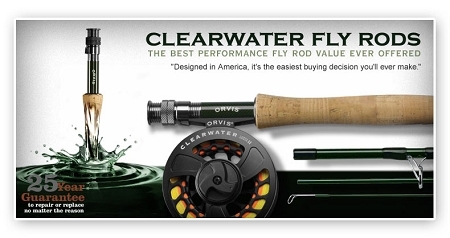 When you are looking for a great fly rod at a great value, the Clearwater fly rod is perfect. 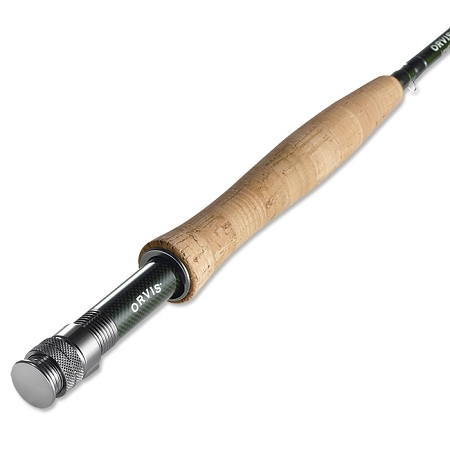 The precision and ultra lightweight feel of this value fly rod is what you would expect at a much higher price. You will find this rod to be one of the best value fly rods available without compromising the features you want. Western Hair Wing Fly Selection - Dozen Flies and Fly Box!